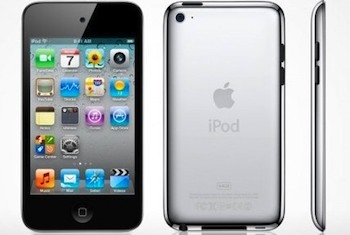 Amazon is at it again, this time they’re offering the newest iPod touch 8 GB for $210 with free shipping plus a free $25 Amazon gift card. Add both items to your cart, and the $25 Amazon gift card becomes free at checkout. Ordering today (12/19) guarantees delivery by December 24 with the free shipping, so if you’re shopping for last minute Christmas gifts, this is it.